Ending all poaching of Malayan tigers is an august goal, and key players in Malaysian have set out to do just that. Several governmental bodies (including the Malaysian Armed Forces, the Royal Malaysian Police and the Forestry Department) have joined forces with conservationist groups like WWF-Malaysia to save the nation’s iconic predators from extinction by eradicating poaching and trafficking. The plan is to set up zero-tolerance areas for poachers within select forests where tigers still roam. One of these last few ranges falls within the 3,000sqkm Belum-Temengor Forest Complex, and it is here that officials and conservationists will set to work first. Working hard will certainly be a must if we are to save the country’s last few dozen tigers, whose numbers have dropped to somewhere between 250 and 350. Despite periodic clampdowns on poachers and traffickers, all the country’s wild tigers remain at grave risks. And it isn’t just from poachers. Habitat loss and the loss of their traditional preys to hunting have also taken their toll on Malaysia’s wild tiger populations. The problems Malaysia is facing are hardly limited to the country alone. The world’s tigers are beleaguered everywhere, their numbers having dropped precipitously, throughout their ranges from Indonesia to Russia, from around 100,000 a century ago to a mere 4,000 in all now. Despite their status as top predators who rule supreme in their natural habitats, tigers have been defenseless against poachers’ snares and hunters’ rifles. 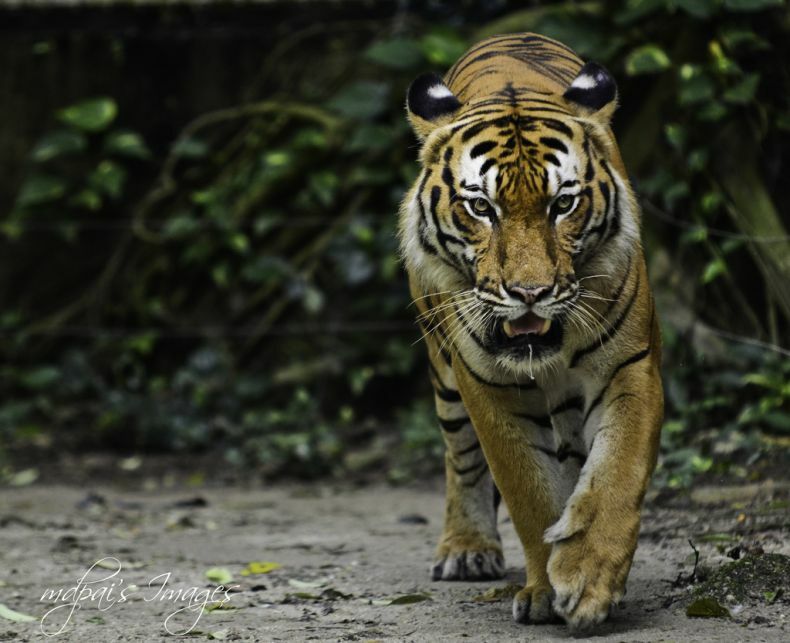 Time is running out on our tigers, but we can still save them.